Your message has been successfully sent to Ronan Healy. 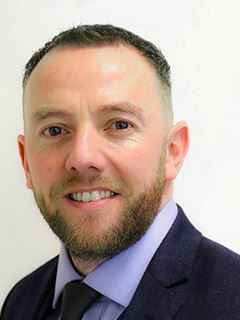 Ronan Healy MIPAV TRV MCEI is a multi-award winning auctioneer and estate agent who prides himself on his superior customer service and his ability to achieve outstanding sales in any circumstance. Ronan began his career in Real Estate back in 2005 and has remained in the industry ever since. He has taken his vast experience of having sold in Ireland's best and worst times and combined both to be able to provide a superior service, designed to combat any type of market. He is an expert on maximising saleability through presentation and frequently advises the largest firms and banks in the country on all things property!